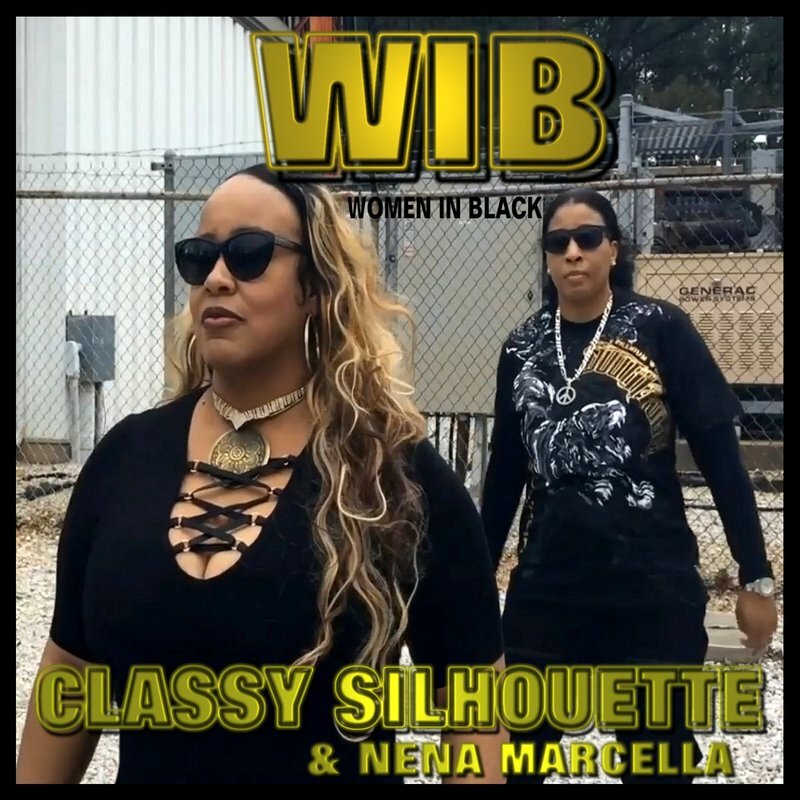 Classy Silhouette and Nena Marcella are a female musical duo based in the Atlanta GA area. Classy Silhouette is a female singer songwriter rapper and producer and Nena Marcella is a poet and semi-conscious rapper who is known for her unique powerful voice. They will be releasing a sequel to their previous collaborative album Reloaded. This album is titled "Women In Black" and is expected to be released by the end of 2019.